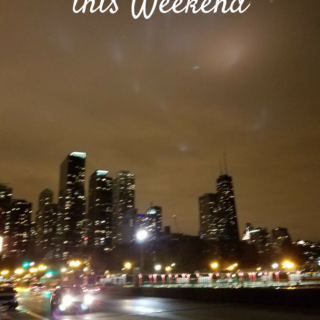 If you anything like me, you know how valuable free time is. Between my work, blogging, and home chores I don’t have any time left for silly things like haircuts, nights out, and homework. And this last thing – homework, I never liked it when I was in school, so why do I get punished with two sets of homework I am obligated to supervise. Who came up with that rule? DO WE NEED EXTRA HOMEWORK? 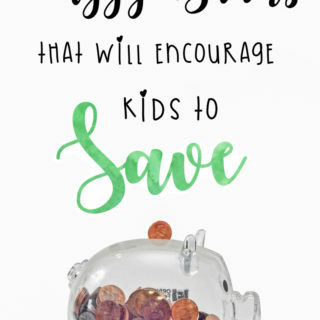 When it comes to my older kids they would benefit from the extra help – my daughter needs to be challenged more and my son needs help getting up to speed. 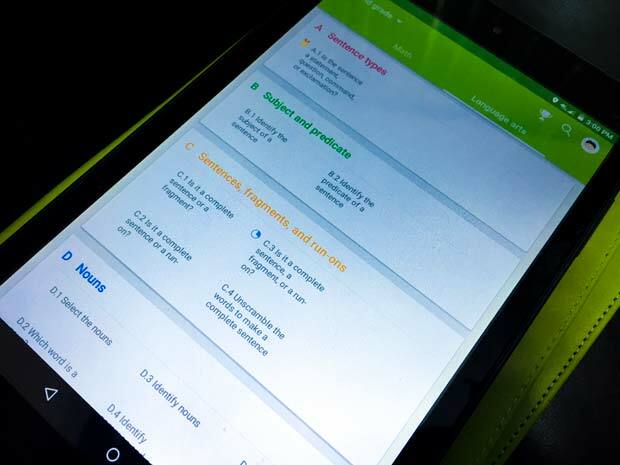 That is how I discovered IXL – a program that offers a great deal of help when it comes to math. Each grade from Pre-K through the twelveth grade has hundreds of practice skills to get a child up to speed and ahead. In my family. 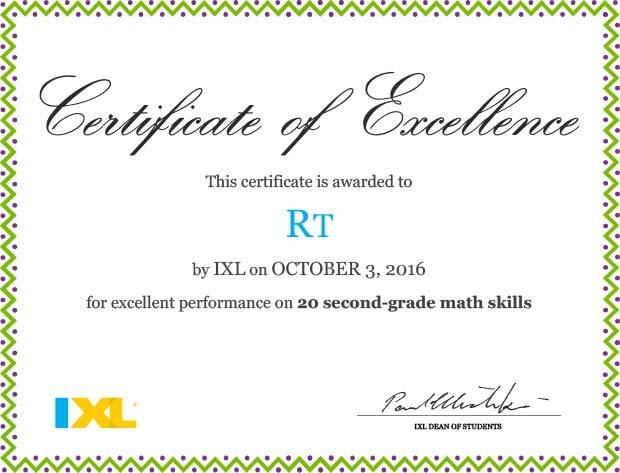 We have used IXL math for the last three years and couldn’t be happier. 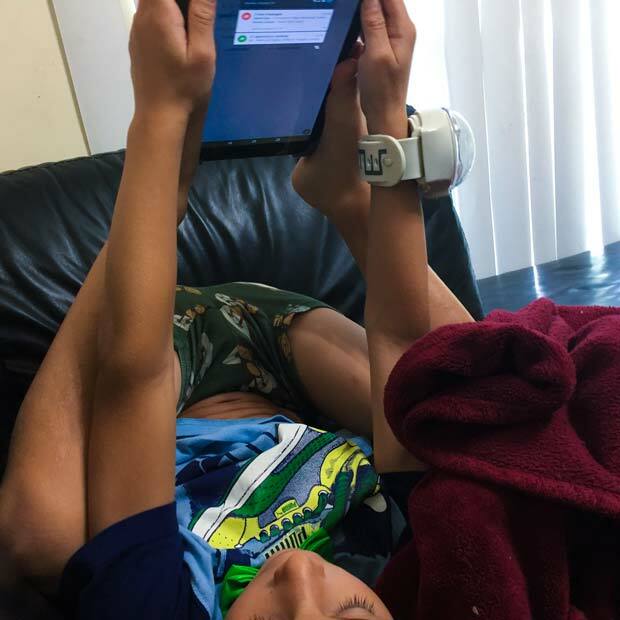 However, something really cool happened this year – IXL expanded their program by adding Language Arts, Science, and Social Studies. Math is still a big part of the website and every skill comes with a series of tests and reward. What can make the most sense to a kid? Immediate gratification, of course! Here is another great thing about this program – a smart timer (or at least this is what I call it). Two of my kids have an ADHD with completely opposite symptoms. 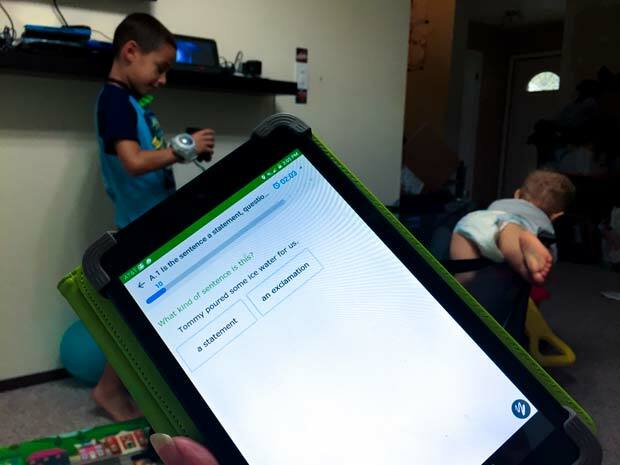 My daughter gets anxious with the time-based tasks, while my son is super wiggly, struggles to keep focus and always takes forever to answer a question. While the timer does count how long it takes to answer the question, it pauses after a while and resumes as soon as the question is answered. When it comes to the Language Arts, it is also designed for the Pre-K to the Twelve grade and just like math it has its’ own testing and reward system. And for the little ones, who can’t read – there is an audio version that can be played alongside with the question and answer. IXL’s skills are aligned to the Illinois Learning Standards Incorporating the Common Core. 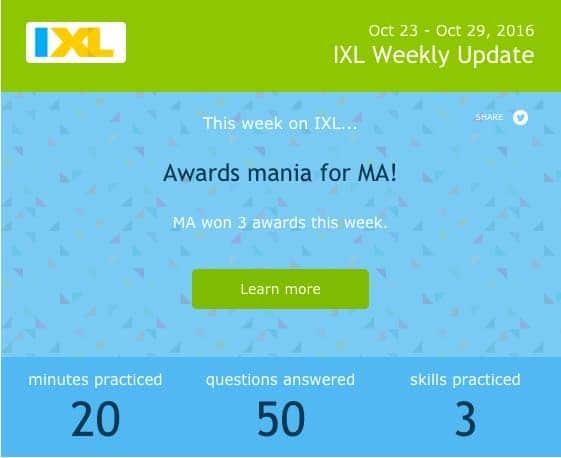 With IXL’s state standards alignments, you can easily find unlimited practice questions specifically tailored to each required standard. Science and social studies have practice skills for the grades second through fifth and my kids find it fun and entertaining. 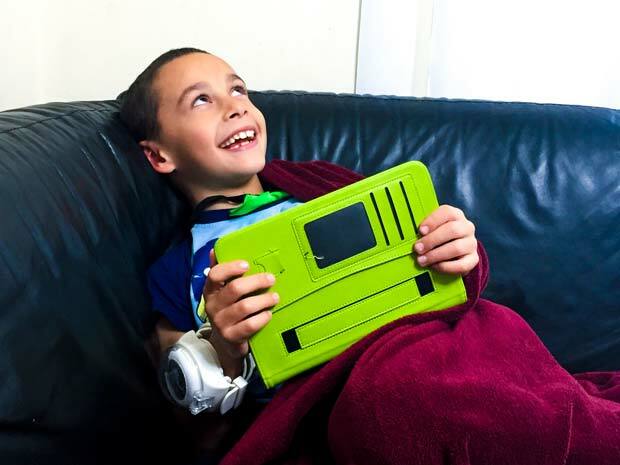 How do you know if your kids do well with their practice skills short of hovering over them? 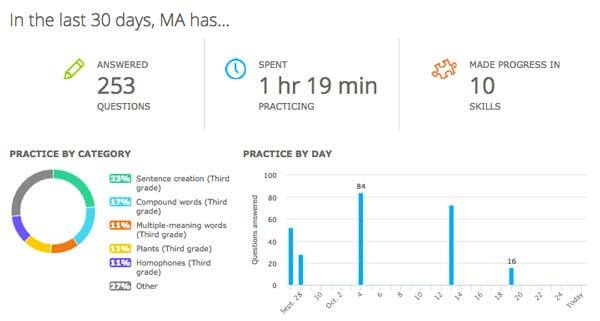 Lucky for you, IXL comes with a very extensive analytics panel, where parents can come and play. It can tell you a lot about how much time your kids spend on the program and what they did, trouble spots, scores, and progress. However, since I am not on top of things most of the time I love getting their weekly report with a quick summary of things. 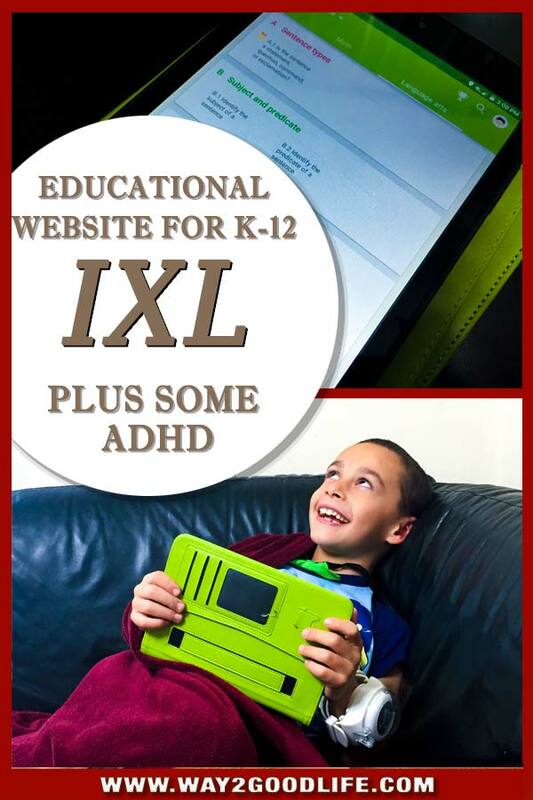 Considering many symptoms of ADHD, you might be wondering if IXL would work for any kid with ADHD. For my inattentive daughter, it works because she gets to answer long test one question at a time and the progress screen keeps her motivated to get the things going. My impulsive son does very well with a timer that stops after a while, while he is trying to get his wiggles under control. In both cases a system of reward stickers and certificate gets the things going for the children and shows me what works and what doesn’t.